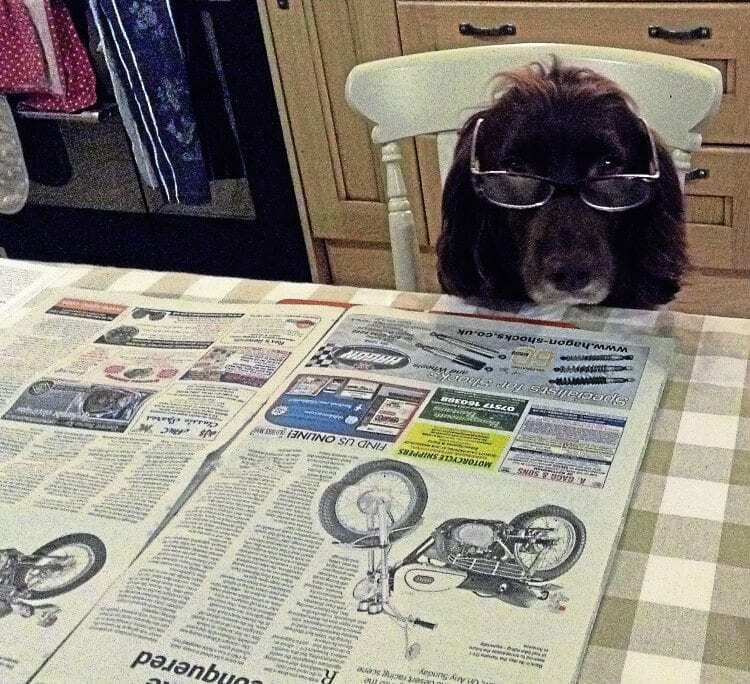 Further constraints upon the OBM budget have forced the publication to resort to proofreading work being farmed out to the local dog pound. Any rumours concerning the new Old Bike Mutt range of kibbles and biscuits should be taken with the greatest of cynicism. Thanks to Deb Wildsmith for the picture. Read more News and Features in the January 2019 issue of OBM – on sale now!